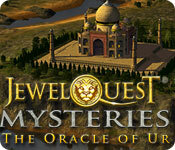 The fourth installment to the award-winning Jewel Quest Mysteries series is here. Rupert is back along with his two best friends, Emma and Sebastian. 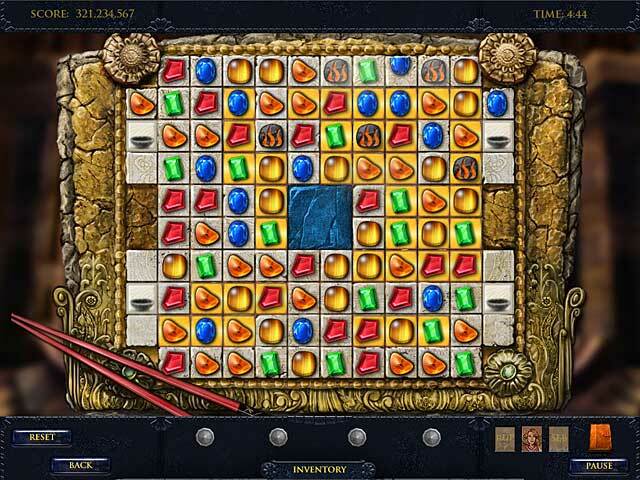 The three heroes are on a quest to find the most coveted jewel board of all, the Oracle of Ur. 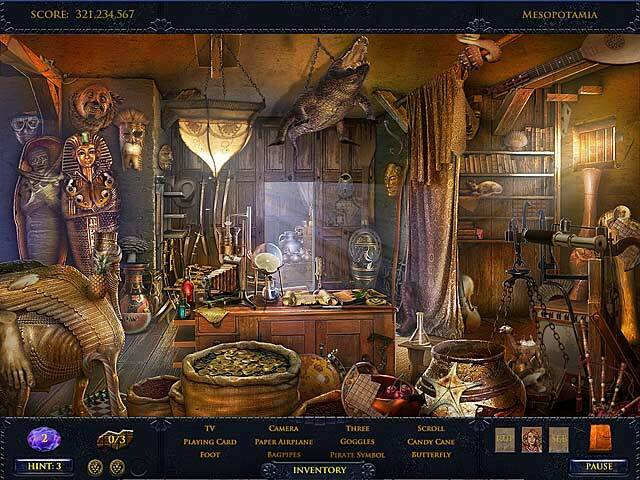 All facts about this legendary object are lost in time until Rupert discovers a clue to the 4,000-year- old story and starts his quest for the most coveted jewel board of all. He enlists the help of his two best friends, Emma and Sebastian, in this exciting Hidden Object game. Can they succeed in retrieving the Oracle of Ur?